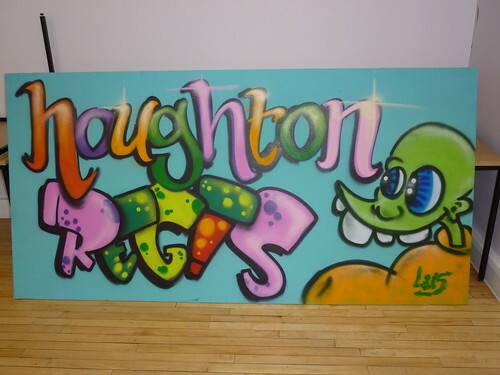 Working with Young people at the centre in Houghton Regis Arkade graphics assisted the production of spray paintings on boards . Well done and thanks to ; Brax ,Reepa ,Imak ,Looney and Faze. This entry was posted in Workshops and tagged brax, faze, imak, looney, reepa, RSV. Bookmark the permalink.